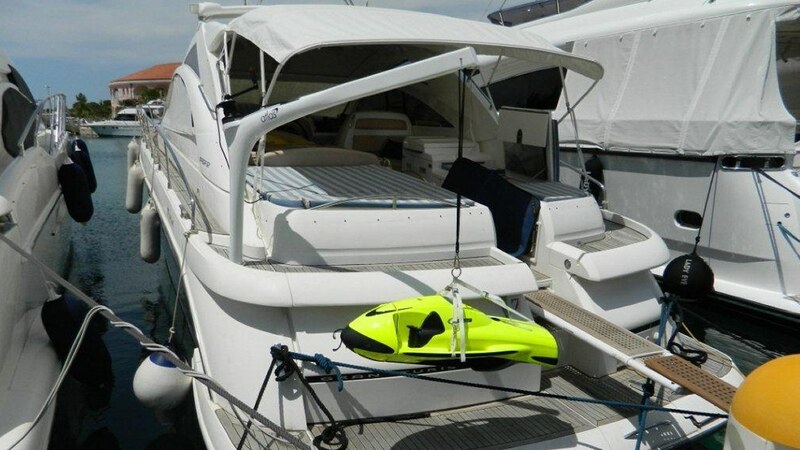 Multifunctional for use on Superyachts, leisure and commercial craft both motor and sail, wherever a load needs lifting, but the davit is totally portable. 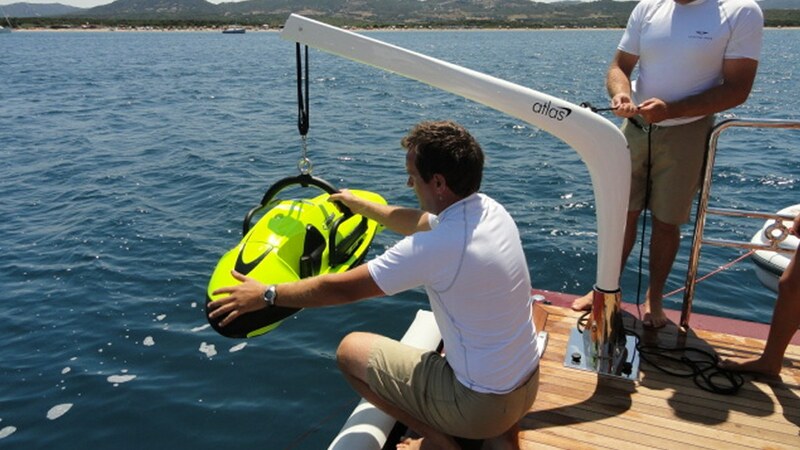 With the capability to lift and manoeuvre loads up to 125kg, items such as Superyacht toys, Seabobs, engines, generators, service equipment and life rafts can be picked up with ease. Capacity to lift weights up to 125kg and remains totally portable because of its light weight – only 9kgs!! A sheave box with a 3:1 ratio allows easy lifting by hand and even is easier with the optional manual self-tailing winch. 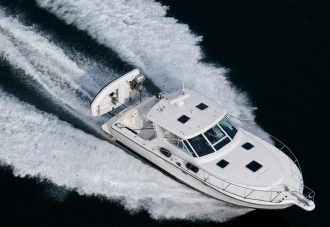 Total portability - when stowed away it leaves a flush deck. 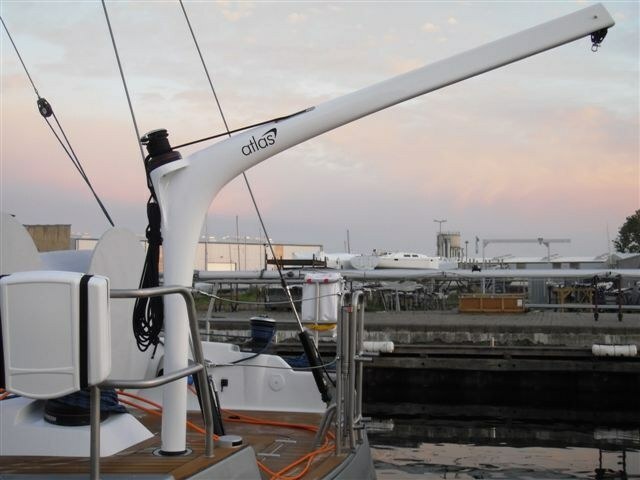 Multi deck sockets allow a single Atlas Baby Davit to be positioned on the fore deck, aft deck or upper deck, giving it a dual function of lifting any stores, dinghies, man overboard etc. 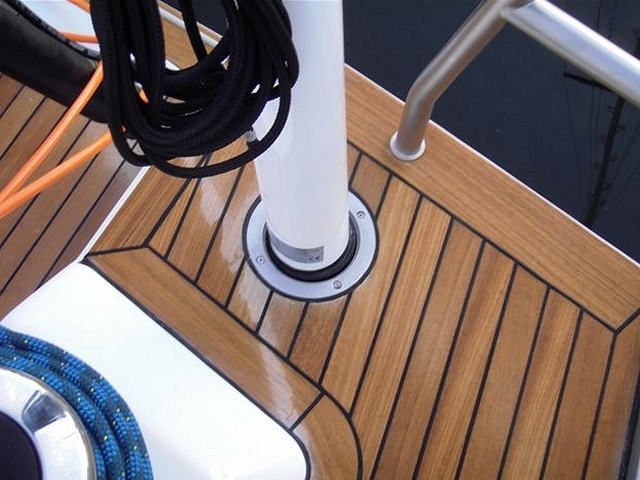 The unit can be mounted onto a bulwark or through deck, sealed with a watertight cap.